One of my resolutions for 2015 is to let myself give up on a book if I am not enjoying it. 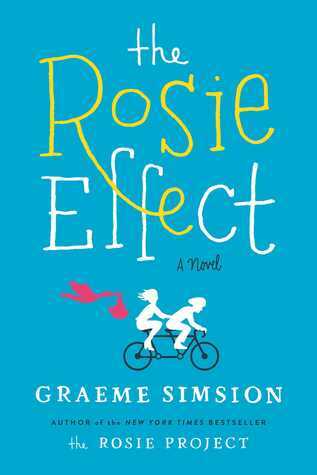 So, in the spirit of my resolution, I stopped reading The Rosie Effect at 30% in. I adored the Rosie Project. If you need a funny and sweet book you should run to pick that one up. The Rosie Project introduced us to Don Tillman, a socially awkward professor from Australia, trying to find himself spouse. Rosie is nothing like what he thinks he wants in life. I loved Don and Rosie together so I was really excited to continue their story in New York with a baby bonus in The Rosie Effect. I thought the beginning was promising, but quickly changed my mind. I loved that Don is nothing like your typical romantic main character, but in this book it seemed to go too far. He came across as almost slapstick to me as opposed to a “real” person in a marriage. It felt like every scene was set up for Don to make a horrible judgement and I was not entertained. I see what one of my favorite book swapping people gave this 4 stars, so maybe this book will work for others. I found that I just didn’t want to keep reading, so I’m sticking with my resolution and stopping now. Are you feeling the Rosie Effect? Do you think I’m making a mistake giving up? 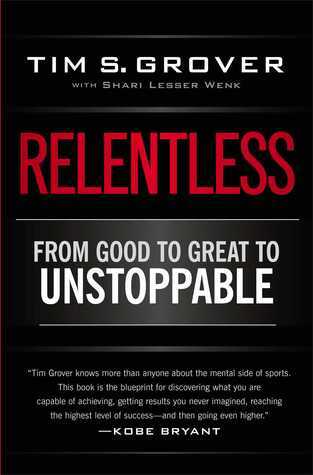 Thank you Simon & Schuster and NetGalley for this advance copy in exchange for an honest review.